It's been a long time guys that I haven't visited my humble blog of sweet surprises - free samples, promos and blog giveaways from different blogger. Sorry for being MIA. Starting tonight, I would like to share to you some of the things I have found in the world of surfing, searching and browsing the net. 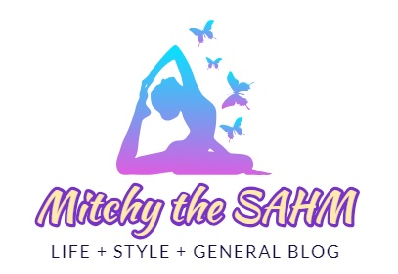 One of the best thing I have found was the Everyday Me site. The site of Protor and Gamble company. 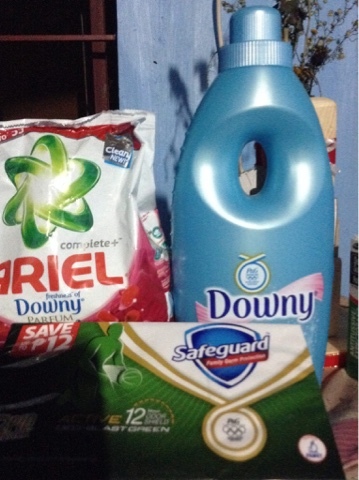 They were offering some of the famous products here in the Philippines such as Ariel, Pantene, Downy, Safeguard and vicks. I visited the site last year, sorry I forgot the exact date but it was really worth it to visit the site, register and participate to review and try out their products for free. FREE??? Yes, for free. 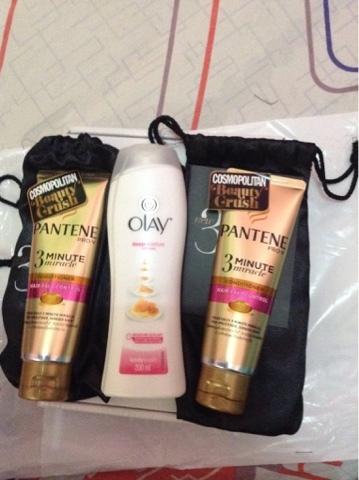 Just so you know, I have tried already some of them, like Ariel, pantene and olay. 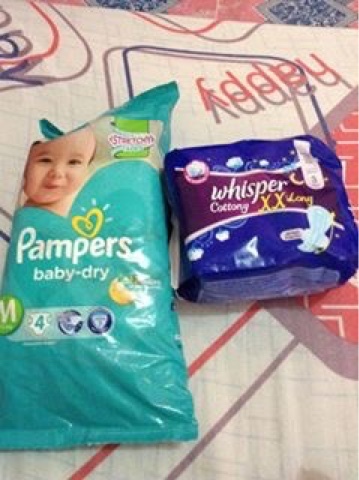 What's more exciting is that the products you want to try will be delivered to your doorstep. If and only if you will be able to get one. Why? Because there are so many members wanted to try and I think first come first serve until supplies last. 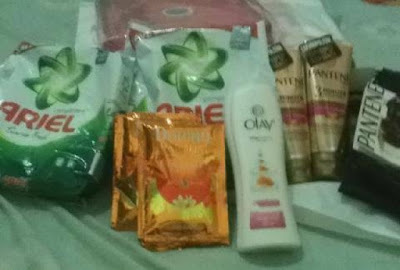 Here are some of my P&G product samples I have received since I got to know the site. Some of them are not mine. I also encourage my relatives to register. They were in rules now "two person in one address only". At first it doesn't matter how many persons in one address but since the members were growing as time goes by, the decided to stick to that rule. Before I forgot, after registration, you will be receiving discount coupons and a member's card that will be delivered to the address you registered. Sounds good, right? Be a member now. Here's what I bought and got discounted. It costs 300 plus but I only paid almost half the prize. So guys, register now and receive the blessings.